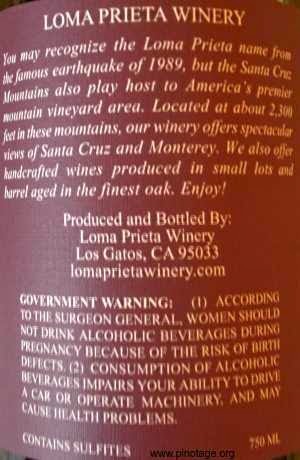 I'm just about to receive my first shipment from Loma Prieta (6 different Pinotages) next week. 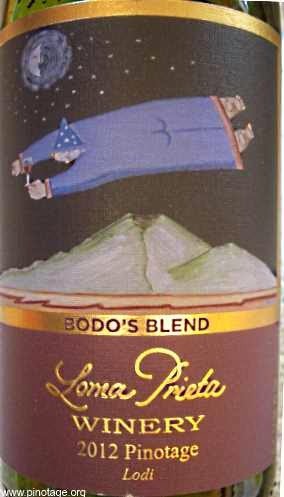 Too bad I wasn't able to get any of the Bodo's. Maybe on the next order.